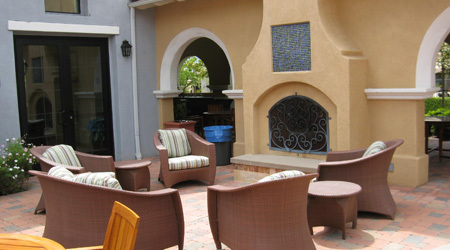 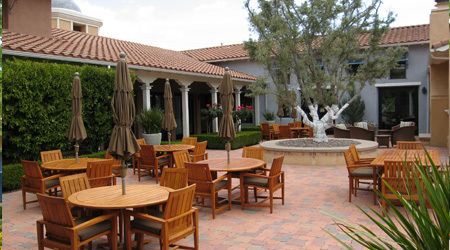 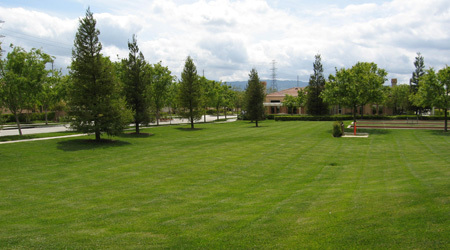 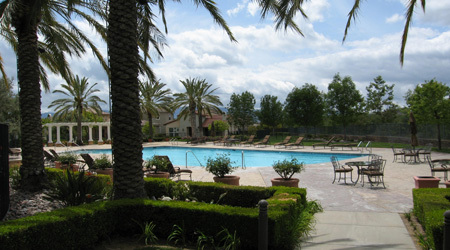 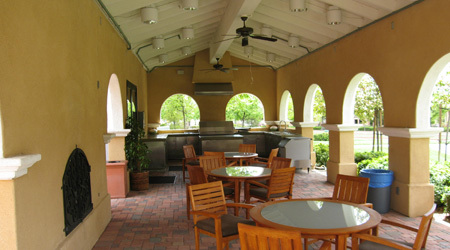 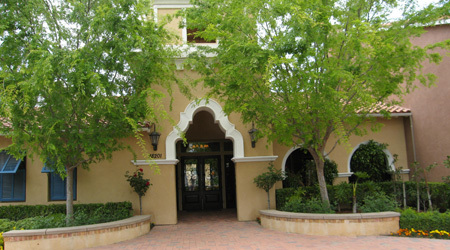 Valencia Belcaro is an upscale, over 55, guard gated community. 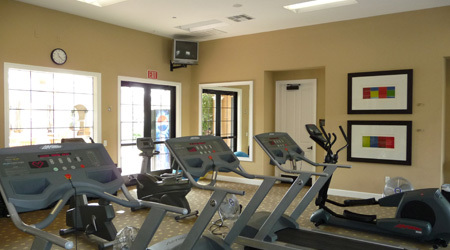 It offers a wonderful lifestyle in a beautiful setting. 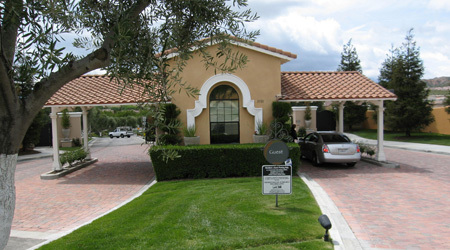 The homes are single-family detached homes and thoughtfully designed paired homes ranging in size from 1700 – 2500 sq. 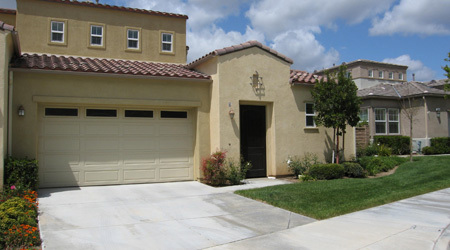 ft., 2 Car Attached Garage often situated on cozy cul-de-sac streets, casual floor plans, luxurious main-floor master suites, private courtyards & rear yards. 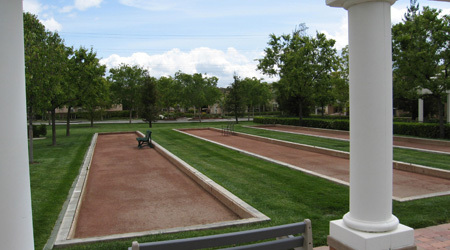 The community includes tons of amenities include Pool, Spa, Cabanas, Bocce Ball Courts, Tennis, 1/2 Basketball Court. 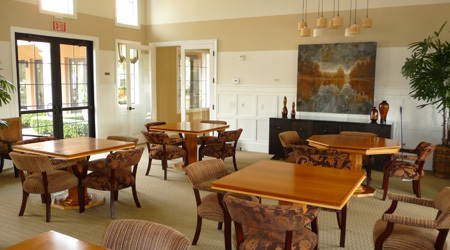 State of the art Club House with Outdoor Kitchen, Art Studio, Library, Performing Arts Theater, Game Room, Health & Wellness Center Gym, Mens & Womens Locker Rooms, Massage Room, Reception/Office and more. 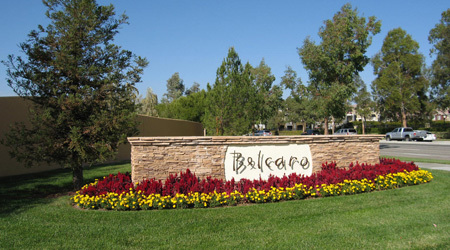 Valencia Belcaro is a wonderful place to live..